Just over a year ago, I had reviewed the first Project CARS game on the PS4 in its Game of the Year iteration. 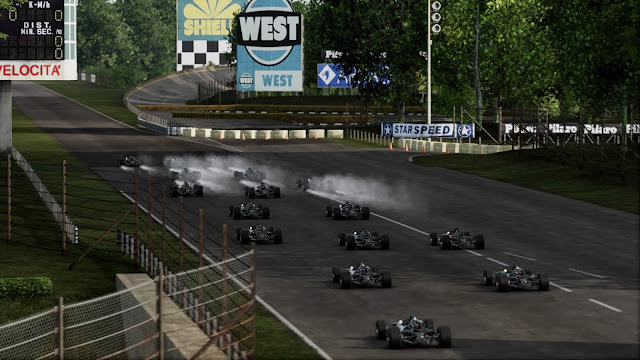 If you recall, I was mostly terrible at car racing sims at that point, and Project CARS was the game that allowed me to ease myself into racing sims and become competitive. Fast forward to today, and Project CARS 2 has taught me so much more. My ability to remain competitive within Project CARS 2 was seemingly tested at every single turn. Weather effects constantly change in real time from race to race. 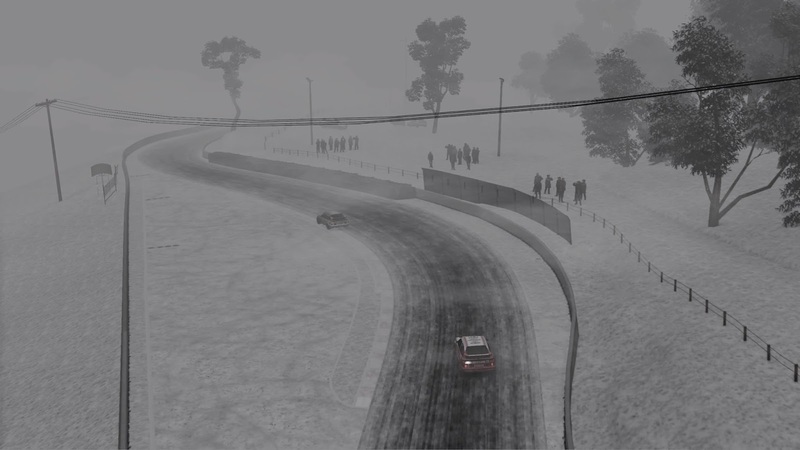 During one championship, I had to compete on dry, then heavy rain, then light snow. Each race felt completely different and I had to refer to my engineer for advice on how to best alter my vehicle to best suit the conditions. Outside of career mode, the in-game clock can be altered to different times of the day, as well as accelerating the time itself so that weather conditions and the time of day alters faster than normal. In one race, you could see the early morning fog, watch the sun rise, then watch the sun set, all the while experiencing 2 or 3 different types of weather phenomena in the space of an hour if you so choose. Pit stops are needed in races such as these in order to suit the constantly altering conditions as well as the ability to read when the weather is shifting. 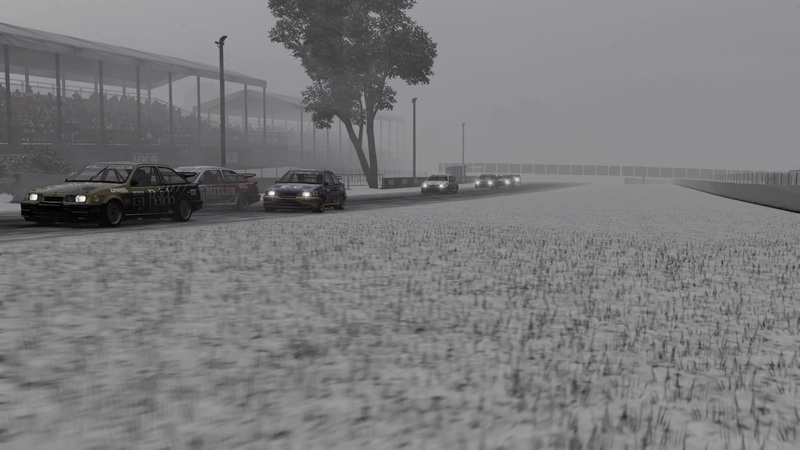 When it comes to putting in the effort just to include a number of licensed cars and tracks, Slightly Mad Studios live up to its title and just puts the weather effects in Project CARS 2 in a league of its own. All of the weather and day/night effects look absolutely stunning. I had the pleasure of running Project CARS 2 on a PlayStation 4 Pro in 4K HDR and it simply looked stunning. My grandfather, who thought Gran Turismo 3 on the PlayStation 2 looked like the real thing would most certainly have his jaw drop at the sight of how far racing games have come. As it rains, puddles begin to form around different sections of track and ice forms as a blizzard draws in. Every car that is included come from a great line-up of brands from a nice variety of different disciplines. The cars span a vast number of years, leading all the way back to the 1960s. While it feels nice to be able to drive a 1980s Ford around Bathurst, it’s a shame that Holden branded cars weren’t included to replicate those classic Australian races. Every discipline feels like it has been cared for immensely by the development team. Racing in Open Wheels requires some immense precision driving, in comparison, the Rally Cars feel very dirty and grungy, just the way you would want them to feel. You know that feeling you get when you hop into someone else’s car and it feels just a little bit strange? This feeling completely overwhelmed me upon completing the Karting championship, and being invited to participate in a historic Lotus championship season. I had gone from competing at 80km/h in one race, to over 200km/h in the next race. Needless to say, my first race did not go down so well, as I proceeded to murder everyone else on the track in my first race and still somehow come 12th out of 16 competitors. The blame lays solely on myself, as these types of invitational are created for those further into their careers and have tested a number of different cars by the time they attempt it. After some practice, I was able to remain much more competitive (and become much safer in the process). The career mode appears much more well-defined than in the original Project CARS. I started off in Karts, but that isn’t the only option given. Project CARS 2 allowed me to choose to start off from where I personally felt comfortable with. 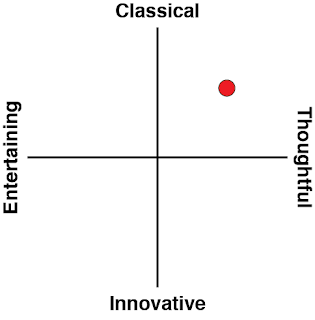 Starting in the first tier seemed the most logical to me, so that is what I went with. Tier 1 doesn’t force you into Karts either, with other cars like GT4s to choose from and ease into career mode. 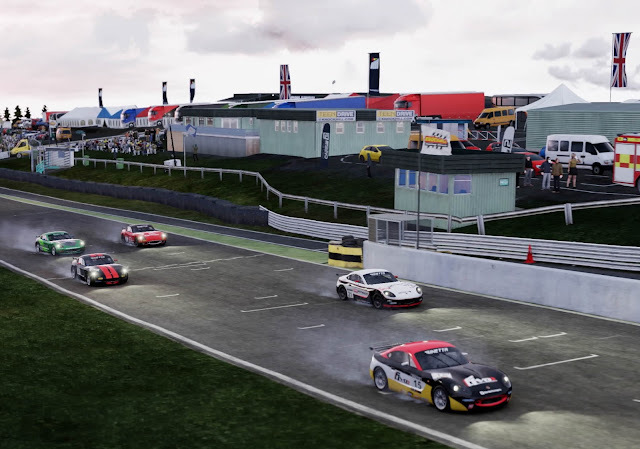 There are also invitationals that the player can be invited to once they have met certain conditions, which range from winning a certain number of races, to gaining a number of pole positions, as well as completing a certain number of laps. There is quite a variety of different conditions to meet, and most will be unlocked from general play. Project CARS did a great job of showing me how to approach corners at certain speeds and what lines I should take when taking on those corners. I used to spin out of control a lot and I never knew why. I still did to an extent after spending many hours with Project CARS and I could never figure out why. There is an inclusion of an engineer in the game that offers advice depending on the problems had on the race track. I often wondered why I couldn’t turn while braking, the Internet wasn’t a lot of help in this regard, but the engineer in game gave me solid advice on what settings to tweak to better allow turning around corners after braking. I could fiddle with the settings myself, or the engineer would give it a crack for me, and if I still faced that problem, I could refer back to the engineer again to make further tweaks. This does have limitations however, as an example, a problem might be found with the downforce of a car, but some cars cannot be altered to accommodate any of those issues, because they can’t be altered in their real-life counterparts. Some cars just forced me to deal with my issues, and the engineer could offer some advice on what I could do without tweaking the vehicle itself. 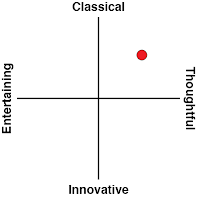 The Artificial Intelligence can be altered to the player’s tastes as well. To begin with, I turned everything all the way down to make myself feel good about myself, though over time, I turned up the AI’s decision making skills, as well as its aggressiveness when approaching other vehicles. It seems like such a simple addition, but before I was able to improve myself on Project CARS, many racing games seemed near impossible even on their easiest settings. Despite the realistic image that Project CARS 2 projects, it’s perfectly accessible to beginners who want to just improve their driving performances, and I applaud it for that. Between time, weather, AI, career, suspension, tires, brakes and more, the amount of customisation in Project CARS 2 is completely insane. This is the kind of beast that Slightly Mad Studios is going for, the customisation will be daunting for beginners, but the included engineer offers advice and helps make adjustments for those newcomers. More experienced veterans of racing games will find a lot to desire as well, being able to customise absolutely everything to their hearts desires. A blizzard in South Africa driving open wheel vehicles? Yep, you can do that. Related reading: Another take on the original Project CARS, by Matt.